(Seychelles News Agency) - The Mandela Rhodes Foundation has for the first time in its history awarded a young Seychellois a scholarship for the 2017 class, a top official at the foundation said. 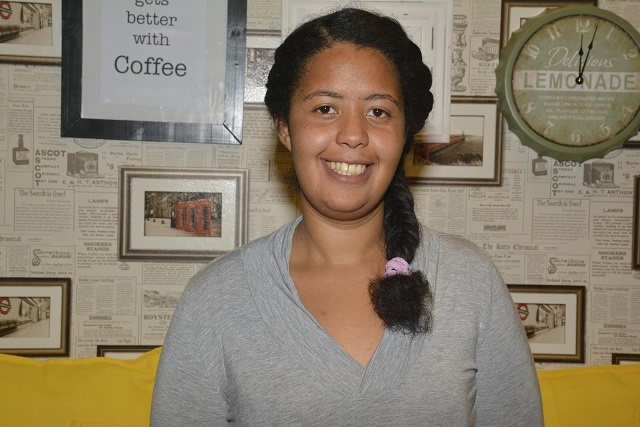 Sheena Talma is the first Seychellois to successfully complete the close to three months-long selection process. The Mandela Rhodes Foundation was established by Nelson Mandela -- the first democratically elected President of South Africa from 1994 to 1999. It is regarded as the most prestigious and competitive postgraduate scholarship program on the African continent. This year the foundation went through 8,700 applications from all over Africa. The chief executive of the Foundation, Shaun Johnson, told SNA that this is a tremendous achievement for a country with such a small population. Seychelles, an archipelago in the western Indian Ocean, has a population of 93,000 inhabitants. 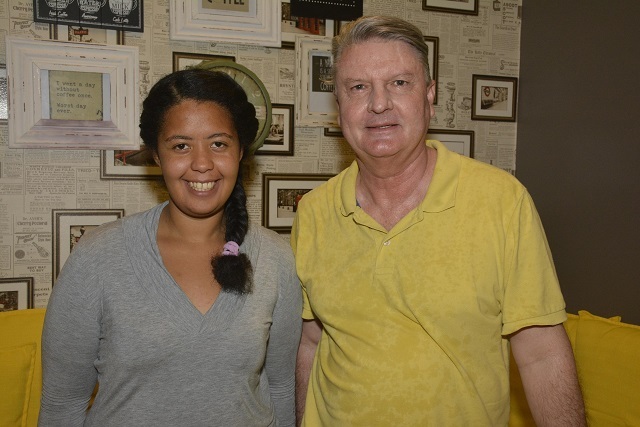 “As a South African who has been visiting Seychelles for 30 years, I have been waiting and hoping to see the first successful Seychellois candidate, and so I was absolutely delighted when young Sheena Talma won,” said Johnson. Talma -- a 26-year-old from the central district of St. Louis -- has a Bachelor of Science degree in two majors – Zoology, and Ichthyology and Fisheries Science. She is completing her first year of Masters in Ichthyology and Fisheries Science. “I needed a scholarship for the coming year as I had come to an end of my own funds,” explained Talma, who will be continuing her studies at Rhodes University and the South African Institute for Aquatic Biodiversity. Talma says that it is her passion for the environment and her eagerness to understand how the aquatic environment works that pushed her to choose this course. Upon completion of her studies, she plans to work in in the island nation, preferably within the environmental sections. “My research has made me believe that a master’s degree enables you to know how to form arguments based on facts, manage your own time and focus on a topic for a long period of time. So I am not opposed to venturing into other areas,” Talma told SNA. Johnson encourages young Seychellois to think about the possibility of applying for a scholarship with the Foundation. “It is a wonderful scholarship because not only does it cover all the costs of doing a post-graduate degree at a good university in South Africa but it also includes a very intensive leadership development program,” said Johnson. To be eligible for a scholarship with the Mandela Rhodes Foundation, applicants must be a citizen of an African country, aged between 19 and 30 years and possess a first degree or must be in the process of completing one. Talma told SNA she learnt about the scholarship through her aunty, Noellie Alexander, and through advertisement at the university where she was studying. The class of 2017 is the 13th cohort of potential African Leaders.